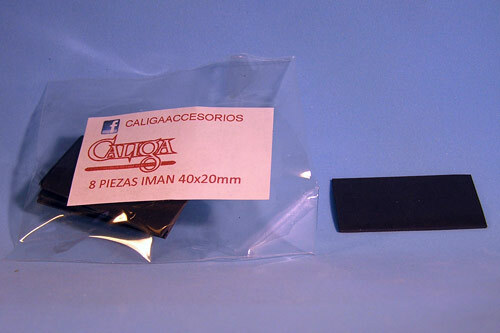 Accessories There are 74 products. 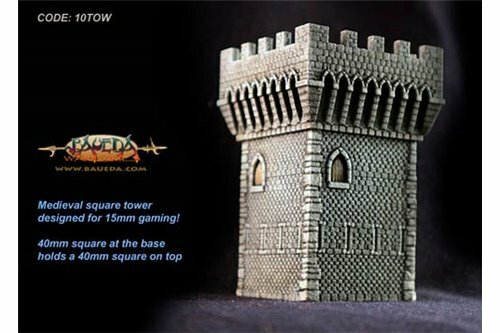 Medieval square tower 40x40mm base. 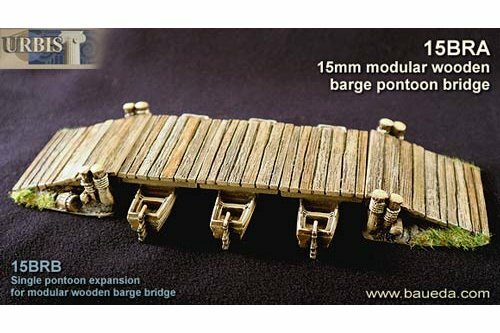 Please note: this model is designed for 15mm games but it is not actual 1/100 scale! 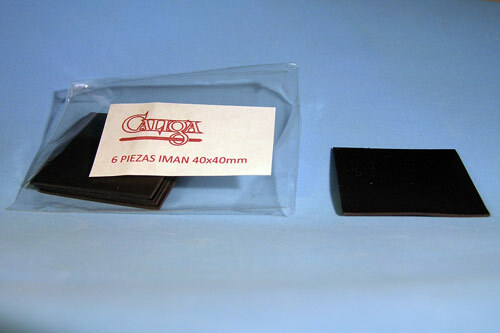 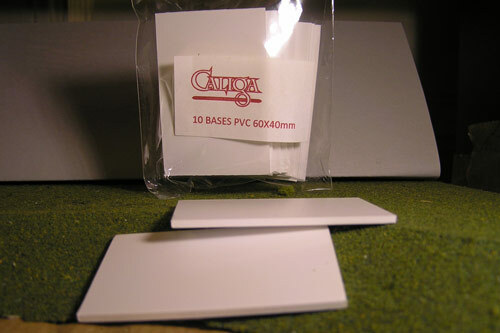 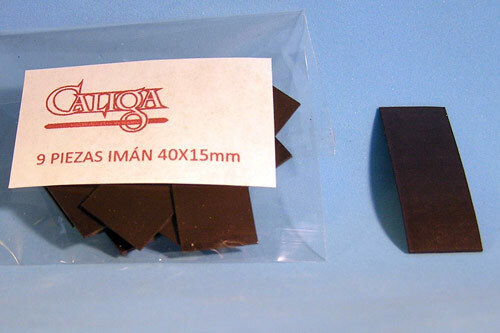 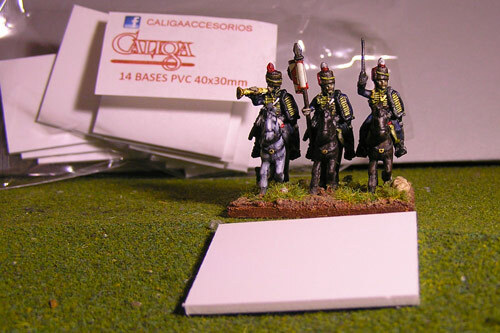 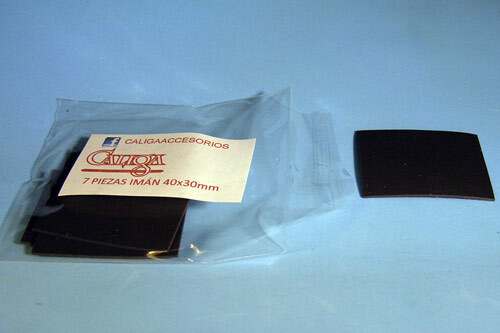 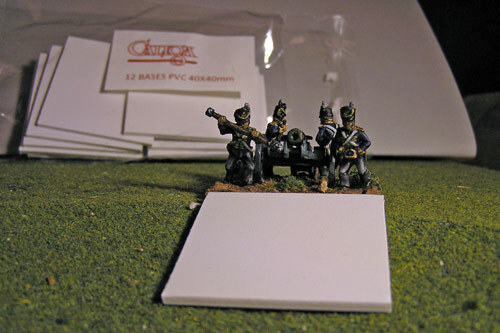 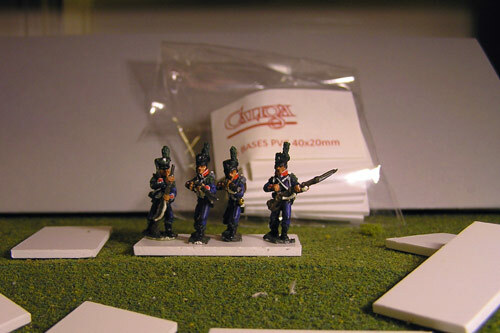 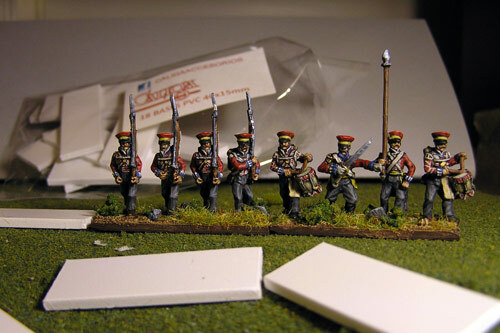 It is sized to hold a 40x40mm base on the top while fitting on a 40x40mm base at the bottom.The model is approximately 50mm x 50mm wide at the top and 75mm tall.